← What is an Examen Prayer? This entry was tagged can you call God "my Lord and my God? ", Christianity, God's covenants, God's creation - a testament to His creativity and might (Romans 1:20), God's might; power; and supremacy, how does God reveal himself to humanity?, Jesus Christ-God’s supreme revelation (Hebrews 1), Mike Leake (Lead Pastor at FBC Marionville), Names of God, Pastor Cliff Purcell: (God) Closer than You Think, The Doctrine of God (A Theology of Lordship by John M. Frame), What Does Elohim Mean?. Bookmark the permalink. God has so many different names that highlight his character. Elohim being one of them. I love it! Great post! I prefer his actual name, YHWH (Yahweh, Yah). Hey Jennacar, thanks for your visit and comment! 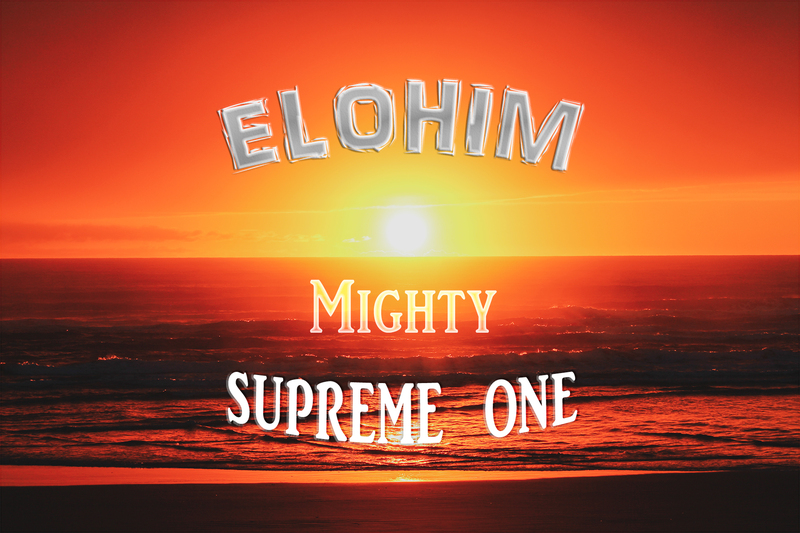 By preferring God’s name, YHWH (Yahweh), I assume you know Him as Lord, and not just a mighty power, which is awesome. Blessings!